Illinois workers' compensation rates improving over 2019. Illinois rates have been declining over that past few years due to helpful legislative reform in the state. The median rates in Illinois have improved from the 4th most expensive to the 7th most expensive rates in the country. Evidence suggests the trend is likely to continue through 2019. Although the average rate is still 27% higher than the median rates, the good news is that many insurance companies have began quoting workers comp again in IL over the past year. This new found competition, along with recent comp reform in Illinois, should help drive rates down for the foreseeable future. With new insurance companies doing business in IL, employer should consider shopping coverage with agents that are appointed with these markets to ensure their getting a good deal. The workers' compensation insurance rates listed below for Illinois represent the current insurance rates effective 1/1/2019. We can't guarantee that any business or employer will qualify for the lowest workers' compensation rates we've found available.We do shop your rates with dozens of our workers comp insurance companies to help your business find the lowest insurance rates avaialble in Illinois. Illinois workers comp rates vary by their NCCI class codes and insurance company underwriting guidelines. Employers' who have an Experience Modification Factor (E-MOD) assigned to their business may have additional credits or debits applied to their insurance rates based on their premium and prior workers compensation claims. Get a free workers compensation quote for Illinois or find out of state coverage for your business. Who Pays for IL Workers Comp Insurance? State law requires the employer to bear the cost of workers’ compensation insurance. Most employers buy workers’ compensation benefits, and the insurance company pays the benefits on the employer's behalf. No part of the workers’ compensation insurance premium or benefit can be charged to the employee. Other employers obtain the state’s approval to self-insure, which means that the employer will be responsible for paying its own claims through a self-insurance mechanism. Illinois is under the Jurisdiction of the National Council for Compensation Insurance (NCCI) and contracts with NCCI as the state Assigned Risk Pool. 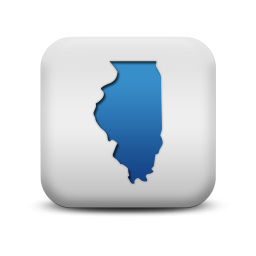 Our agency can help IL employers find guaranteed state fund coverage in IL. If we can't find coverage with a private insurance provider we can you help buy state fund coverage. 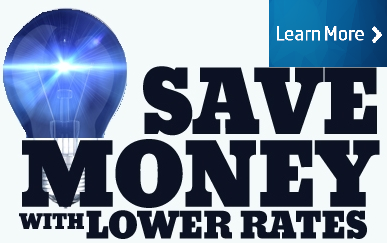 QUILIFY FOR LOWER WORKERS COMP RATES. We will shop your policy with our IL carriers. We find a lot of employers in Illinois who spend more on coverage by having all their payroll classified in the most expensive class codes. 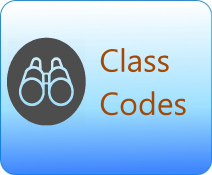 We offer employers a free class code review and we help make sure job duties are properly matched to the appropriate codes to help you save money. Give one of our Illinois workers compensation Specialists a call today at 888-611-7467 to see if your business qualifies for lower workers compensation insurance rates in Illinois.